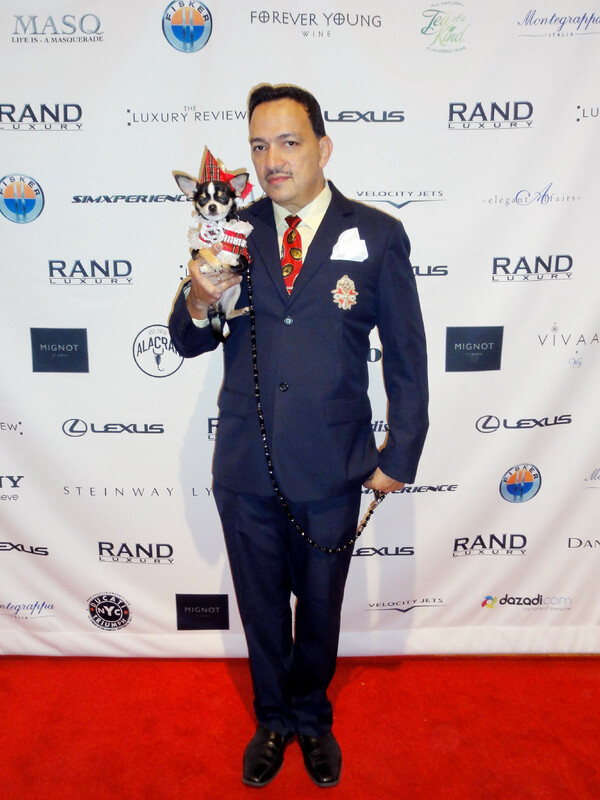 Had a fantastic time at The Luxury Review event at the Metropolitan Pavilion. 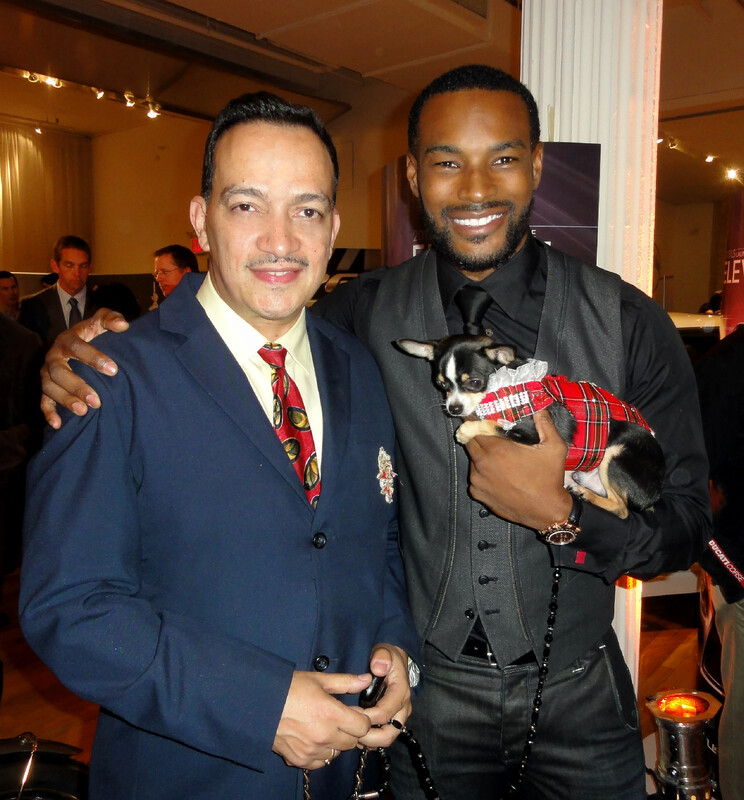 My dog Bogie got some modeling tips from legendary male model Tyson Beckford. The event showcased new luxury products hitting the market.